While these quotes are from the abstract of the report (page 4), the main text further explains: “These studies do not give convincing evidence for a negative effect on the children on average” (page 34). This wording seems to suggest that potential adverse effects could possibly occur in children with genetic predisposition, but no further explanation is provided. Also, the committee notes that “many of the studies reviewed have imprecise exposure assessment, incomplete adjustment for covariates, and genetic polymorphism has not been considered” (page 35). Is it then possible that adverse effects have been overlooked or underestimated? If yes, how serious might the risk be? The report does not provide an answer. This report or “Opinion” as it is labeled in “Eurocrat” language, was requested by the European Commission and was originally supposed to be ready before the final UN conference on the Minamata Convention in October, 2013. But the opinion was delayed. It finally became available today for public comment until 16 November 2014. In parallel, the Commission already initiated procedures for formal ratification of the Convention and public comments in this regard can be submitted until 14 November, 2014. Knowing that an overall aim is to minimize human exposures to mercury, readers of the amalgam opinion may want to ask the question: How do the experts wish to study adverse effects on developing human brains in order to obtain the documentation considered necessary to justify a clear conclusion on adverse effects? Also, as genetic predisposition has already been shown in several epidemiologic studies, what further evidence is needed before a conclusion can be reached? 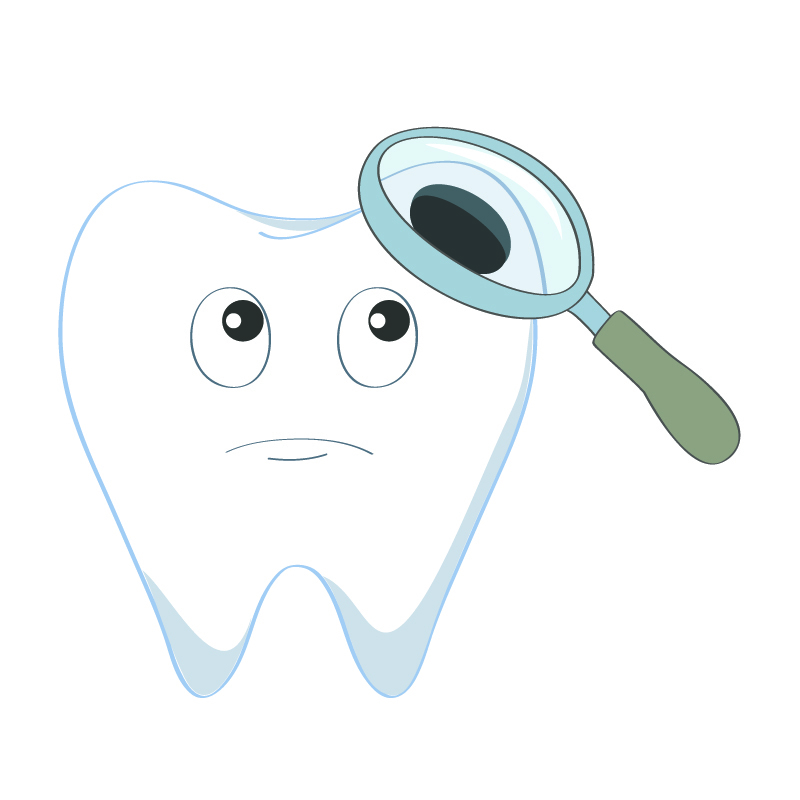 While the authors of the Opinion voice a call for further research to understand better the possible adverse effects of mercury amalgam and other materials used in dentistry, they do not specify how exactly that should be achieved in regard to amalgams. Readers may wonder if the committee members would volunteer their own brains for experimental mercury exposure. Having followed the dental community for decades I have often wondered why controversial issues is handled the way it is. Why has no limit for emission of mercury vapor been set? Why has no standardized way of measuring the emission been developed? Why has not the dental community demanded regulations for the full disclosure of ingredients in alternative dental materials and so on? When discovering the severe conflicts of interest affecting this area things fell into place. A number of big international dental associations should not be able to maintain today’s level of activities was it not for the monetary support from the dental industry. It does however not stop there. Many dental organizations have dental manufacturing companies as members. Several cases has been discovered where sugar and confectionary industries are members. When publishing scientific papers authors are required to reveal any real or perceived conflicts of interest. In the dental community many scientific papers are owned by organizations who themselves are in severe conflicts of interest. The partnership with the sugar industry might surprise some. A European based organization for caries researchers have sugar organizations and candy manufacturers as corporate members. They have all voting rights, http://www.orca-caries-research.org/membership/corporate.html Up until 2011 Coca-Cola was a member. The world’s largest organization for dental researchers have dental materials manufacturers as members/sponsors. The sugar industry is also present here. One global dental organization has offered to be a policymaker and voice at the table for its corporate partners. This is only a few of the conflicts of interest found. The majority of scientists in SCENIHR WG Dental Amalgam were from the dental community despite the fact that the effects under investigation calls for a totally different set of skills. Efforts has been made to try to raise this issue within the EU. An EU expert committee report on dental amalgam fillings was released yesterday: http://ec.europa.eu/…/scien…/emerging/docs/scenihr_o_046.pdf. Here’s what the experts concluded: “mercury is likely to accumulate in the central nervous system. The accumulated concentrations in brain tissue (as measured in post-mortem specimen) may reach values that are similar to those inducing neurochemical changes in experimental models in vitro. Such effects have not been convincingly demonstrated in humans as caused by dental amalgam.” These experts seem to be difficult to convince: “studies in children of school age did not convincingly demonstrate amalgam-associated neuropsychological deficits”. In the absence of a firm proof, the experts went on to say: “current evidence does not preclude the use of either amalgam or alternative materials in dental restorative treatment.” What does it take to convince experts like that? The report, unfortunately, does not provide an answer to this question.